TVR is an iconic car manufacturer with a reputation for building ferociously fast sports cars, like the stunning Cerbera and Tuscan models. What’s more, they’re continuing to manufacture their impressive cars, with an all-new TVR currently in production. 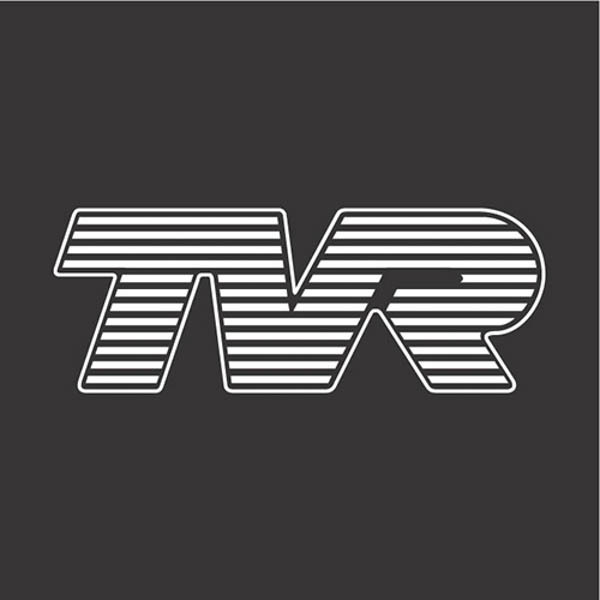 If you’re already a TVR owner, you’ll want quality accessories for your car that are reliable and high performance. That’s why, when you’re looking for TVR struts, you should shop with SGS Engineering. Here at SGS we have an unrivalled range of car gas struts, so whether you’re looking for TVR gas springs, boot struts or bonnet struts, you can trust that we can find the right size and fit for your prized car. If you can’t find what you’re looking for on our online shop, please give us a call on 01332 576 850 or use our contact form. Our team will be happy to use their expertise on TVR gas struts to find the perfect product to meet your car’s requirements.